Have a vehicle currently on sale? 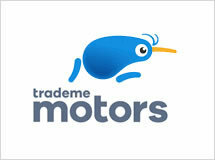 Trade Me will now display both your "was" and "now" pricing on your listings. Simply add a Special Price under the Administration tab of a vehicle and the updated pricing will automatically flow through. 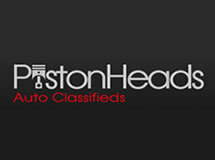 Export your vehicles directly to PistonHeads, a new listing website available at www.pistonheads.co.nz.